In an extremely rare move for an automaker, Toyota will now offer free access to patents relating to its hybrid vehicles to promote the technology, according to a statement released by the company. This is seen as an attempt to promoting hybrid technology as fully electric vehicles have been making a dent in the market. This amounts to almost 24,000 separate patent relating to technology Toyota uses for its Prius. 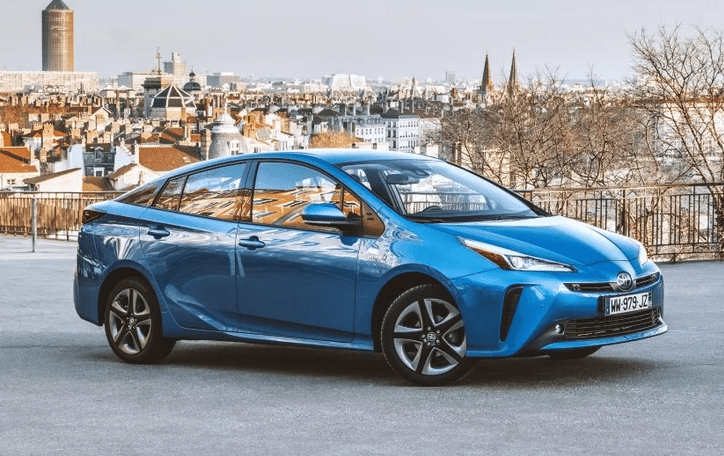 In addition to these patents, Toyota will help by supplying competitors with motors, power converters, batteries, and more to produce hybrids. “We want to contribute to an increase in take up (of electric cars) by offering not just our technology but our existing parts and systems to other vehicle makers,” Shigeki continued. One of the more notable exclusion as far as patents go is for Toyota’s lithium-ion battery technology. 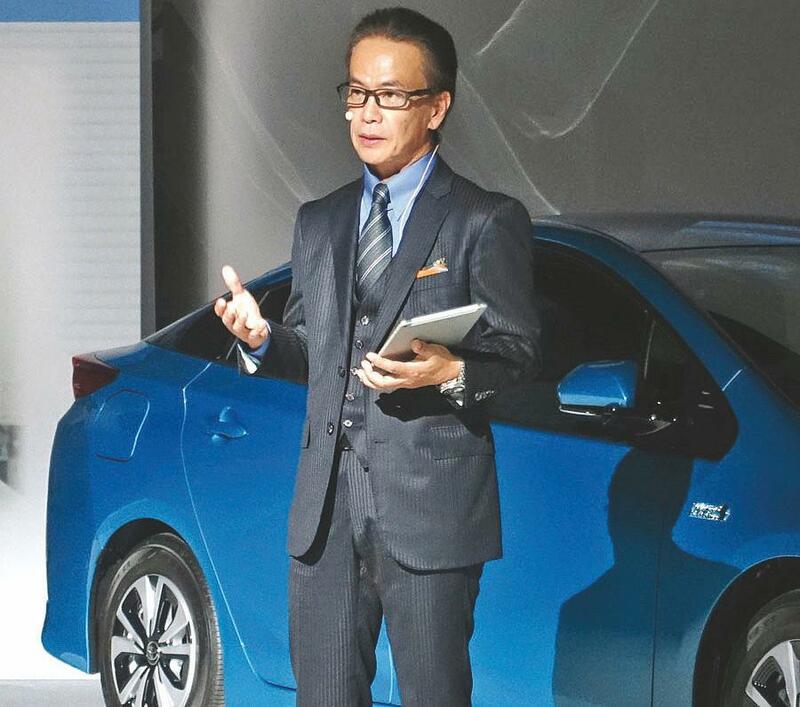 Toyota is putting its faith in hybrid technology, as it has several advantages to all-electronic vehicles. For one, there is no need for a charging station. In addition, their fuel efficiency is about twice as good as gasoline cars, without needing any extra infrastructure to charge the machine. 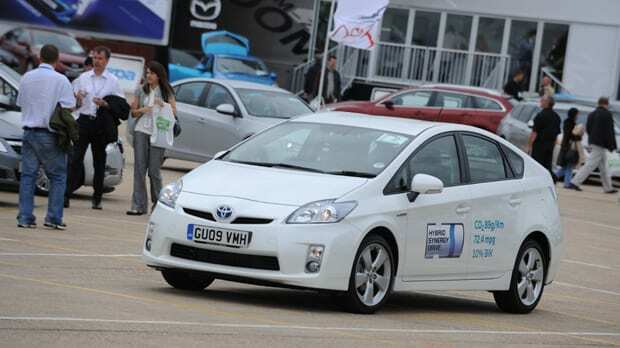 The Japanese auto manufacturer has sold over 13 million hybrids since inventing the Prius in 1997. The car couples a conventional gas engine with an electric motor, which captures the energy expended as the vehicle coasts and brakes. That energy is, in turn, used to accelerate the car. About 3% of all cars are hybrid, about twice as much as the 1.5% of the market controlled by all-electric cars, according to LMC Automotive data. An increasing number of countries have pledged to cut vehicular emissions significantly by 2030, yet global automakers will have a hard time providing affordable, fully electric cars, as the batteries are extremely expensive. Lewis said Chinese and European manufacturers would likely jump on the opportunity to gain access to these patents to sell low-emission vehicles at a cheaper price in areas where drivers can’t afford all-electric.